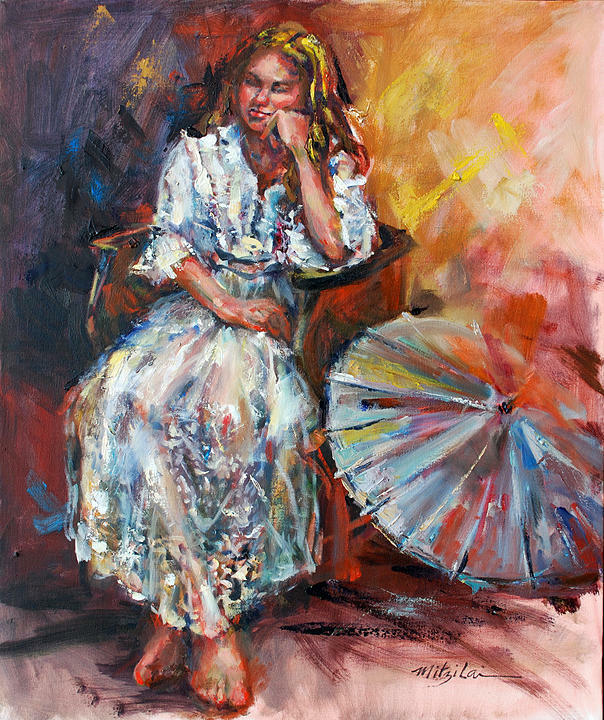 Deep Thoughts is a painting by Mitzi Lai which was uploaded on January 14th, 2010. I love use your use color. Keep doing more of your talent art.